Our monthly Wine and Cheese Pairing will be held on 21st February. This time we will be exploring our red wines and dessert wine. 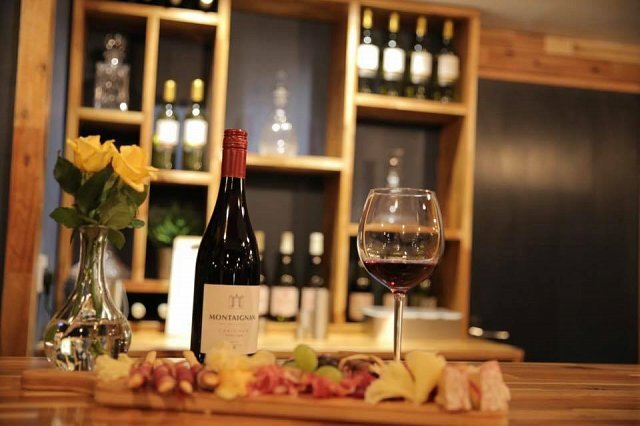 4 red wines and a dessert wine along with cheese pairings for £22pp. To book please call 01234327796 or email info@decantbar.co.uk. Only 22 spaces available so book early to avoid disappointment.